Used more in travel companies and as Call Taxies, preferred by families, recommended by most of the users – What does this all mean? 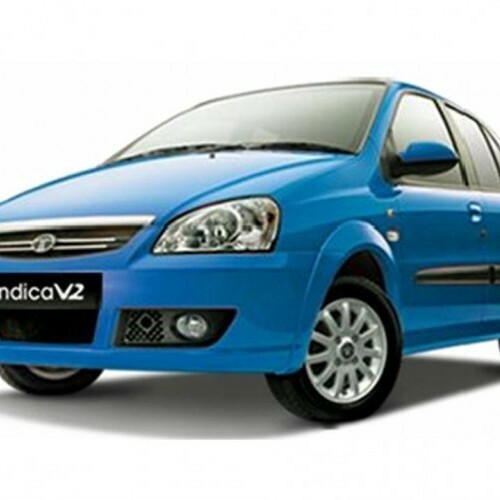 It means the Tata Indica V2 is one of the primary choice of Indian households and small-scale businesses. Still ring a bell? his vehicle is the most spacious vehicle of all small cars and gives a very good seating comfort that even most of the sedans don't provide. This Car is known for its good endurance, durability and one can travel the length and breadth of the country. Fuel Economy is high and spare parts and accessories are easily available and cheap. 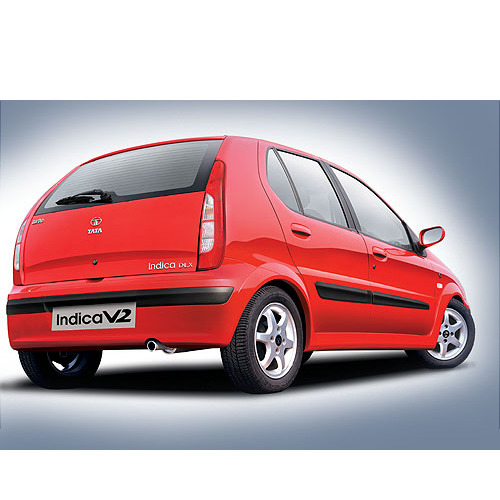 Tata Indica V2 is available in 4 variants. View below listing of variants based on their fuel type. Upcoming variants of Indica V2 are also listed here. 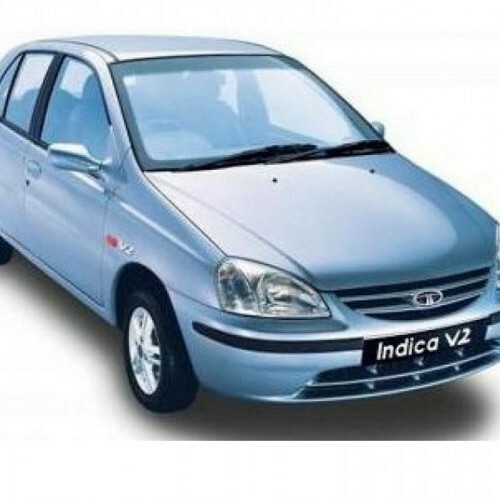 * Prices of Tata Indica V2 car indicated here are ex-showroom price not the on road price of Indica V2. 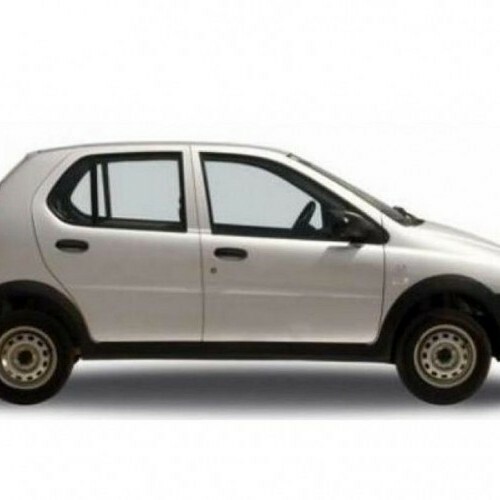 Price list is subject to change and for the latest Tata Indica V2 India prices, submit your details at the booking form available at the top, so that our sales team will get back to you. 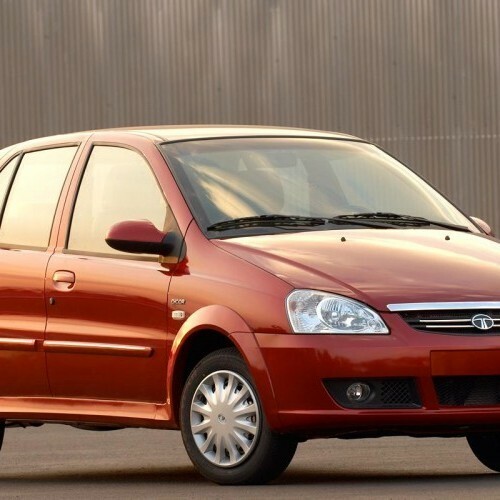 Tata Indica V2 mileage mentioned here is based on ARAI test drive and not from Indica V2 review by vicky team. 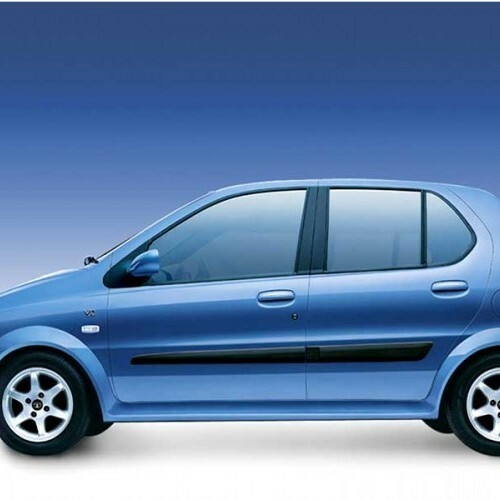 "The prime specs of Tata Indica V2 are listed here. The overall length, width of the car should give you an idea about parking space it require. The ground clearance (lowest part of the car to the ground) will give you the measure of water wading capability and confidence of Indica V2's capability to run over potholes and speed breakers. However GC (ground clearance) won't tell everything. 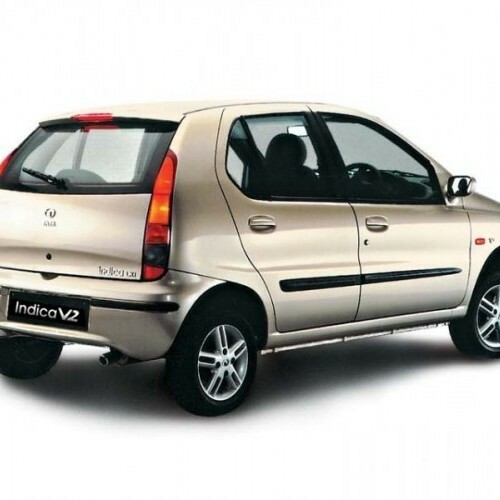 Other important factors like approach angle, breakover angle and departure angle is required to assess the cars' ability to run in rained indian roads and light off road tracks.Engine specs of Indica V2 are also listed here. With the power (in bhp) and torque (Nm) figures the most important ratios - power to weight ratio of Indica V2 and torque to weight ratio. The displacement (in cc) is the measure of cubic capacity of the engine. Earlier there was a notion, larger engines produce more power and torque however with the invention of advanced technologies this is no longer true." 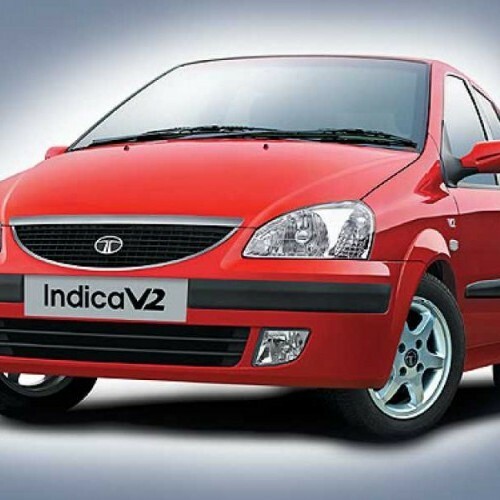 Find your favourite Tata Indica V2 car features list. While power windows, power steering and central locking are considered prime convenience features, the presence of safety features such as abs and airbags will give the necessary safety for the Indica V2 occupants. Alloy wheels is something everyone would love to boast about. 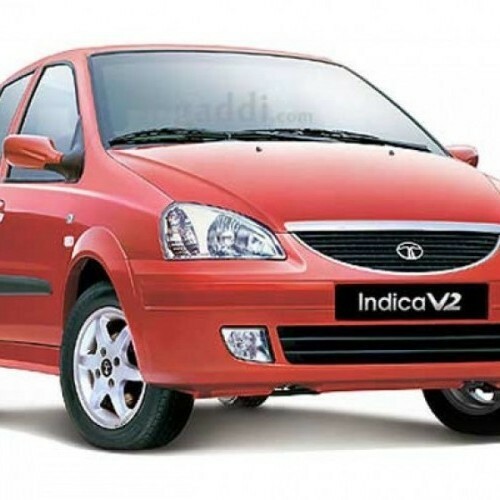 I am using the Tata Indica V2 car since five years and it is a nice car from Tata Motors. It is the only car offering less problems. It holds lot of good features which includes spacious cabin for accomodating five persons easily two at the front and three at the rear. As well as the vehicle is easy to control and very stable even at high speed and while turning at the corners. The mileage of the car is also satisfactory in both city and highway roads. Looks and style is very very good. But sometimes i heard some unwanted noise which comes from every indica car and the company should improve a little bit. Overall experienc, it is a worthy buying car. Guys I am very happy to inform that I had crossed 80k kms in Tata Indica V2 with less maintenance cost which is really surprising. I regularly use castrol GTD oil for my cars engine and it would be replaced after every 7 to 8 kms along with oil filter, fuel filter, coolant and wheel alignment after every 4k kms. Till now the engine is very smooth though it cross 140kmph. I used to go with the speed limit of 80-90kmph for excellent fuel efficiency. Few days after, i got starting problem due to weak battery. 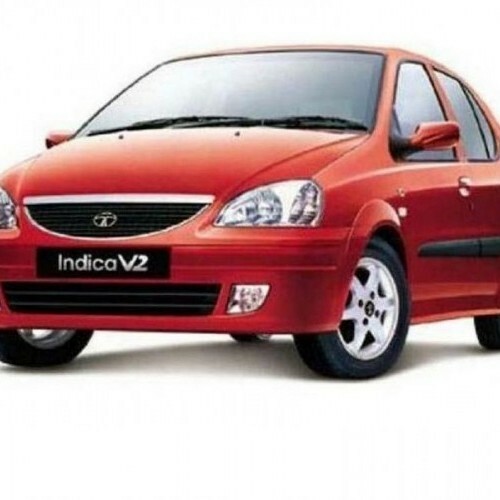 People who need a fuel efficient, sturdy on road and comfortable for five adults along with low maintenance compared to others, then there is no doubt, it is Tata Indica V2. So it is a good selection of choice. 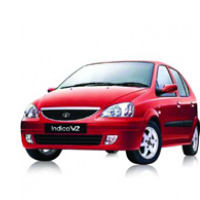 I want tata indica v2 diesel, Please tell me on road price in Udgir / Latur.